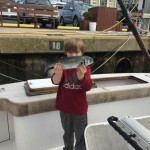 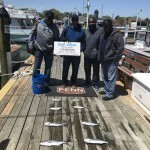 Home » Fishing Report » Fishing Report » They Have O-fish-ially Arrived!!! 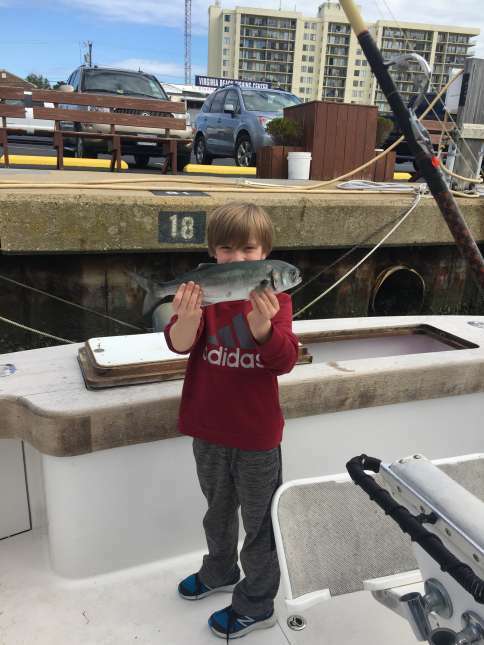 Bluefish, Puppy Drum, Speckled Trout, and Flounder are starting to show up in the inlet with the water temperature starting to rise! 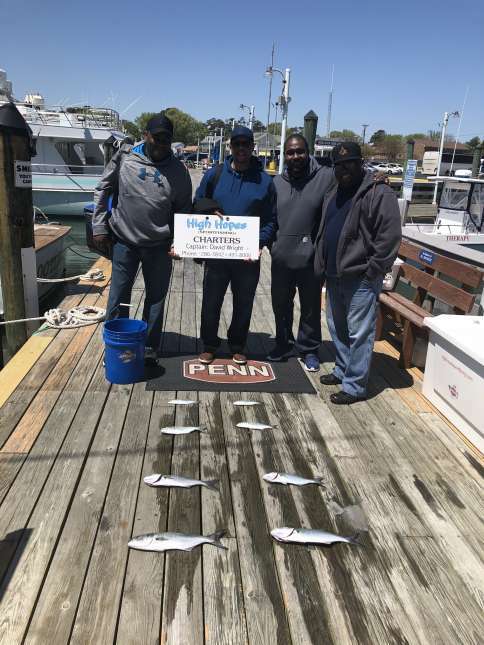 The High Hopes recently went out on an inshore trip and had some luck catching Taylor Bluefish!! 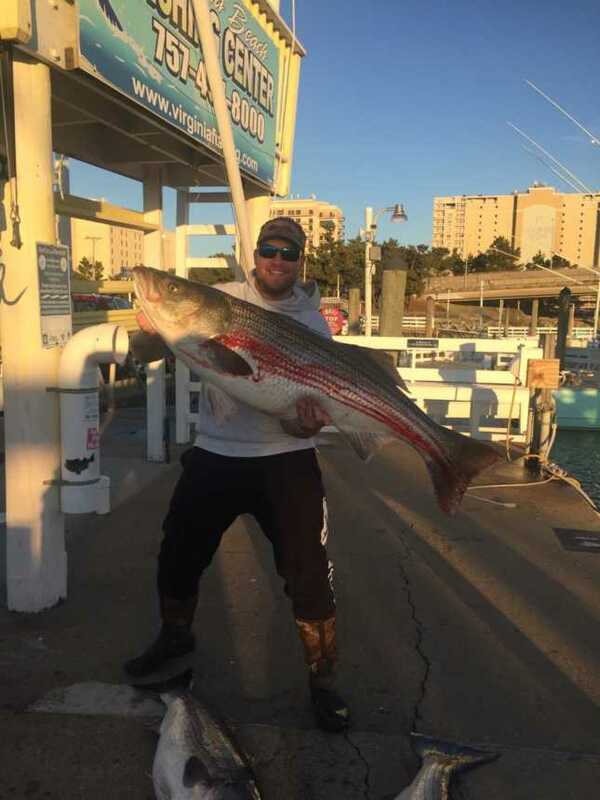 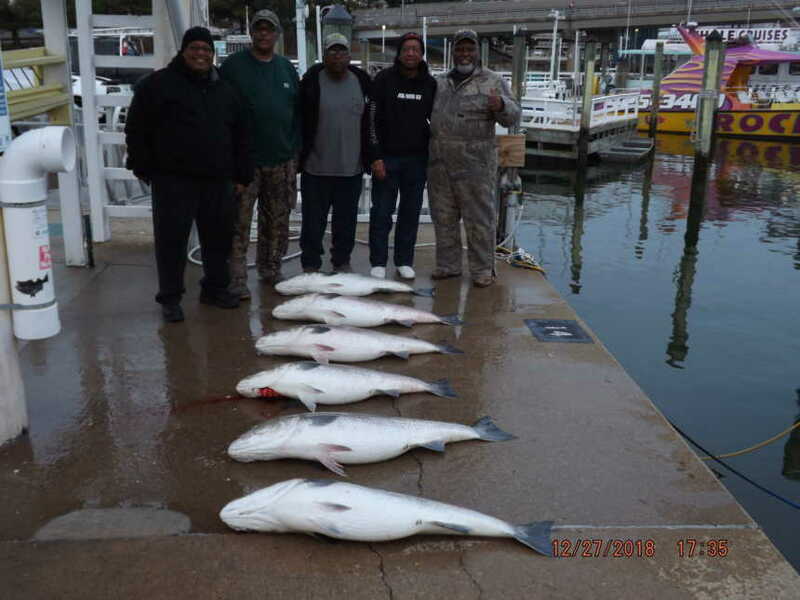 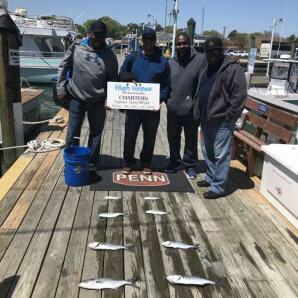 Fishing is just starting to pick up so give us a call at 757-491-8000 to book your charter today!